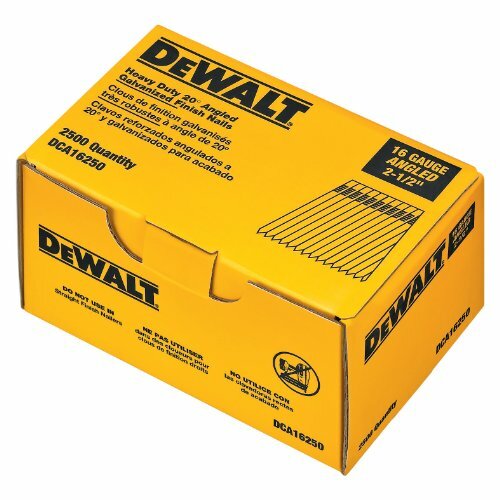 The DeWalt DCA16200 2-Inch 16 Gauge 20-Degree Angled Finish Nail are manufactured out of cold-worked carbon steel and galvanized in a "hot-dip & quot; process, which ensures that each nail will resist rust and moisture. 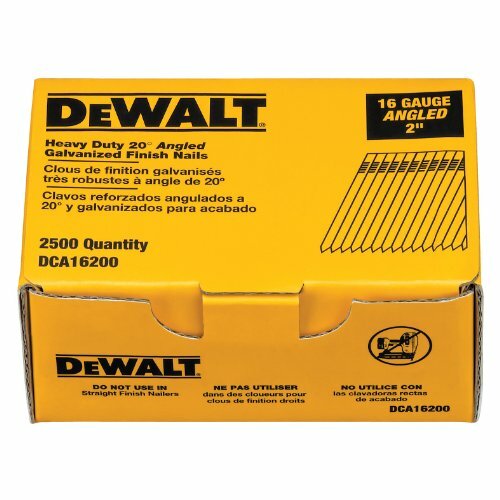 Ideal for finish work, these 2-inch 16 gauge nails are for use with DeWalt Cordless Angled Nailers and packaged in quantities of 2,500. 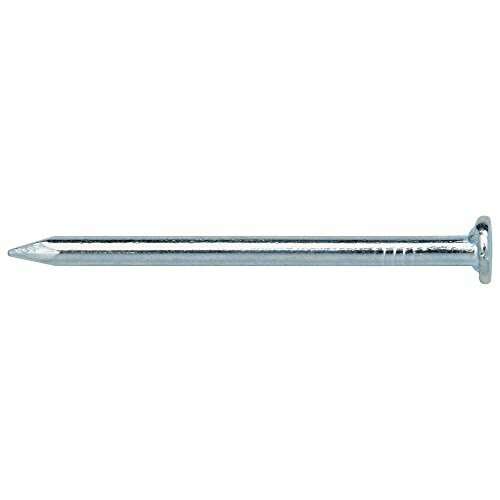 Upholstery nails are small and sharp items. It's important to keep them away from small children . Always use safety glasses while working with them. 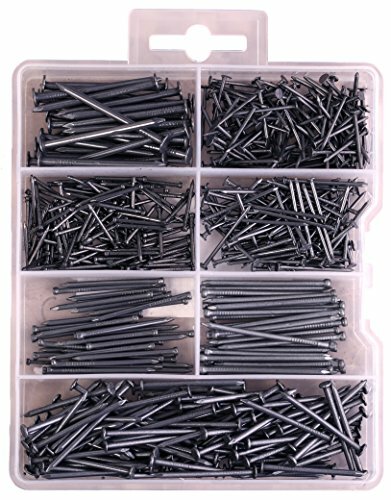 Please don't use any chemical to clean nailheads, just use dry peace of cloth You will need proper tools like needle nose pliers and tack hammers to install them. Please don't use your fingers to hold them while hammering. They have dome head and without pliers it's very hard to adjust hitting angle and this may cause jumping (may be harmful) and usually bending . With proper tools they will never get bent even on very hard woods. We are the manufacturer of decotacks items and we really like to hear from you about your experience with our products. So please give us feedback & product review to support. Strong and heavy weight items for upholstery industry, with proper tools you will not need any prefix hole. 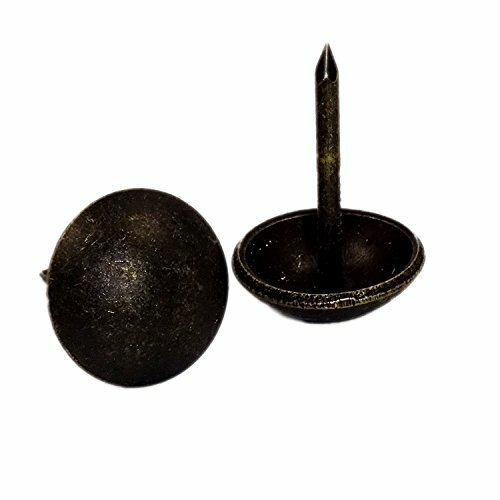 Please don't compare this items with filmsy cheap DIY nailheads. Requires proper tools like Needle nose pliers and light weight tack hammers to install them. Not using pliers will cause bending. So please don't use your fingers to hold them while hammering. You won't be disapointed, they will always stay bright & beautiful. 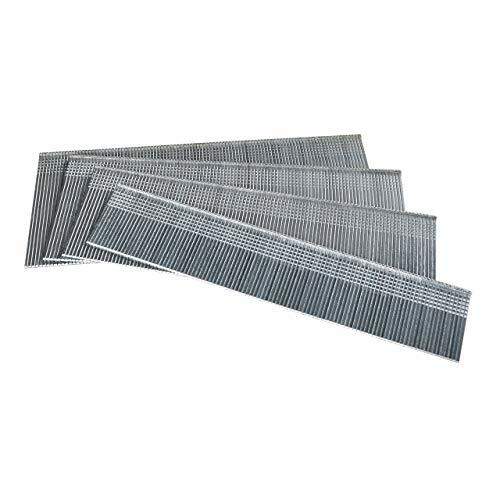 Please don't use any chemicals to clean nailheads, it may damage the surface finish in time, so please just clean them with dry peace of cloth. 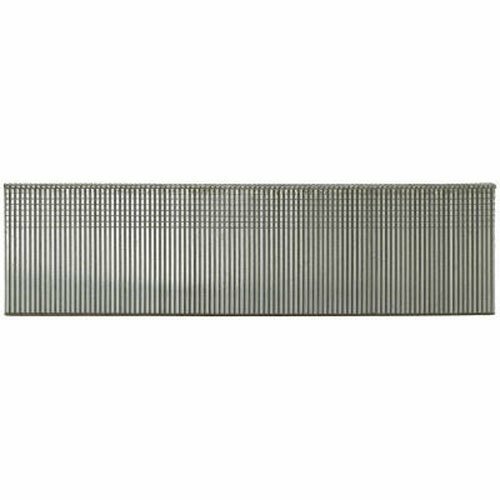 PowRyte Elite 16 Gauge by 1-1/4 to 2-1/2 in Multi-Pack Finish Nails are ideal for general nailing jobs with wood materials and for rough nailing of lathing and sheathing materials. 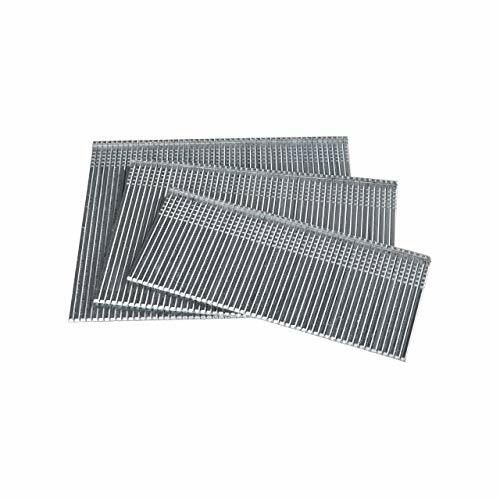 T-shape head style and chisel point type provide retention. Galvanized finish for greater rust resistance. Collation type adhesive is great for high durable. 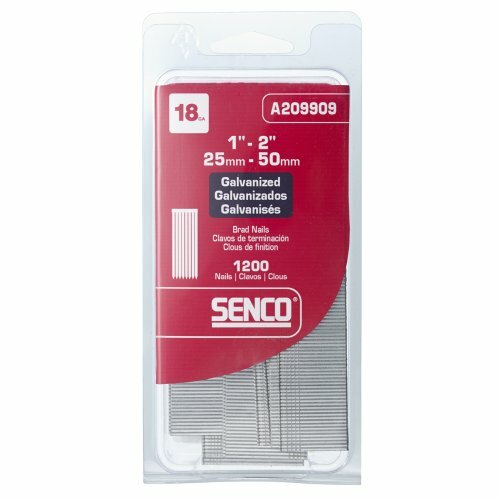 Fewer tool jams for finer carpentry and finishing. 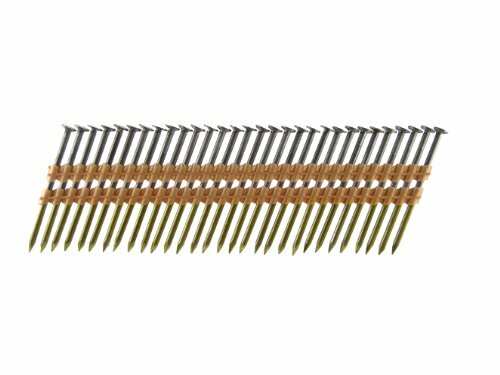 (300)1-1/4", (300)2" & (300)2-1/2" nails, 900 pack, nails per stick: 100. 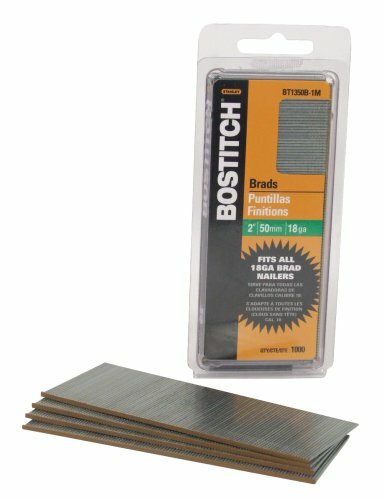 This multi-pack brads are fit for most 16 Gauge finish nailers. Pack quantity: 900 (1-1/4- 300; 2- 300; 2-1/2- 300). 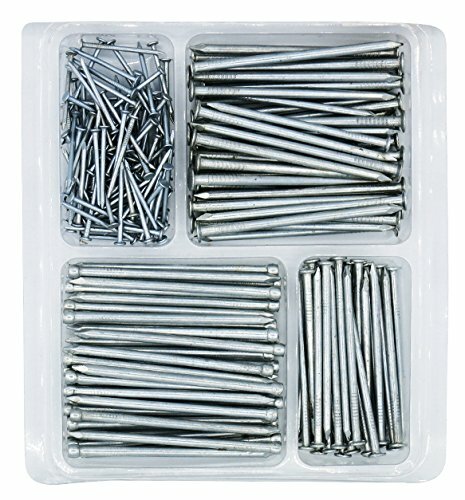 Fasteners per stick: 50. Hitachi Power Tools (Hitachi Koki USA, Ltd) offers an extensive line of professional grade power tools and accessories for woodworking, metalworking, drilling and fastening, concrete drilling and cutting, outdoor power equipment products as well as a complete line of pneumatic nailers, staplers, compressors and collated fasteners. Hitachi Koki USA, Ltd. is the North American division of Hitachi Koki Japan, a subsidiary within Hitachi Ltd. The head sinks into the surface of most woods giving a smooth finished appearance. 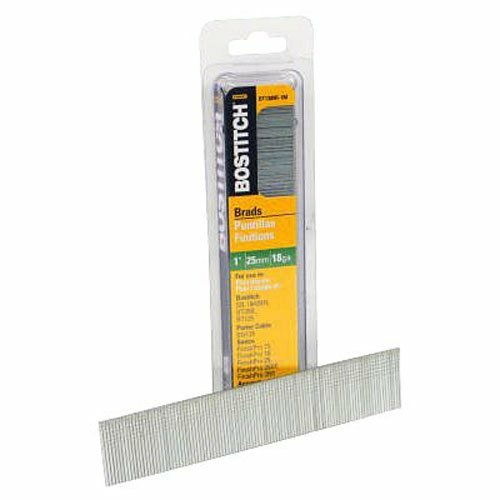 Ideal for carpentry applications where the nail head needs to be unobtrusive. 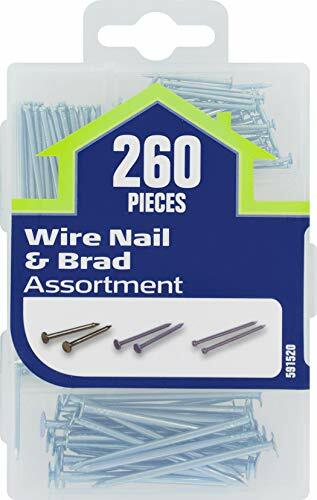 Wire nails have larger heads than wire brads. 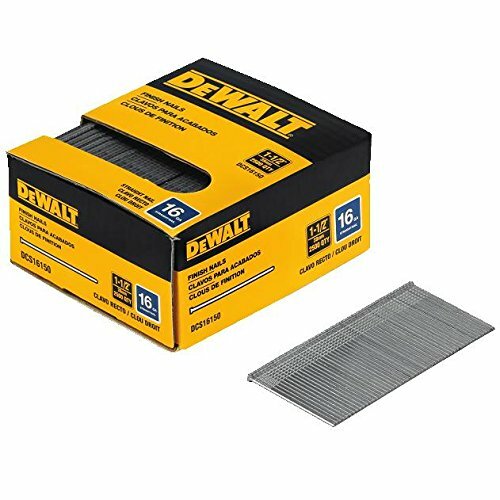 This pack of 2,500 DeWalt DCA16250 2-1/2-inch, 16-gauge, 20-degree Finish Nails are galvanized to resist moisture and rust. 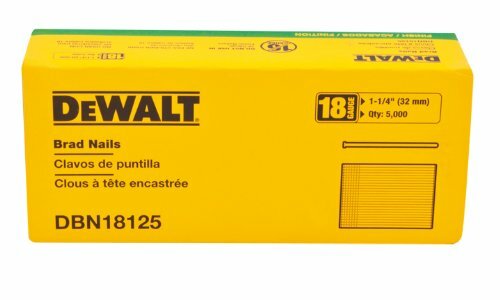 Ideal for finish work, these nails are designed to work with all DeWalt cordless angled nailers.